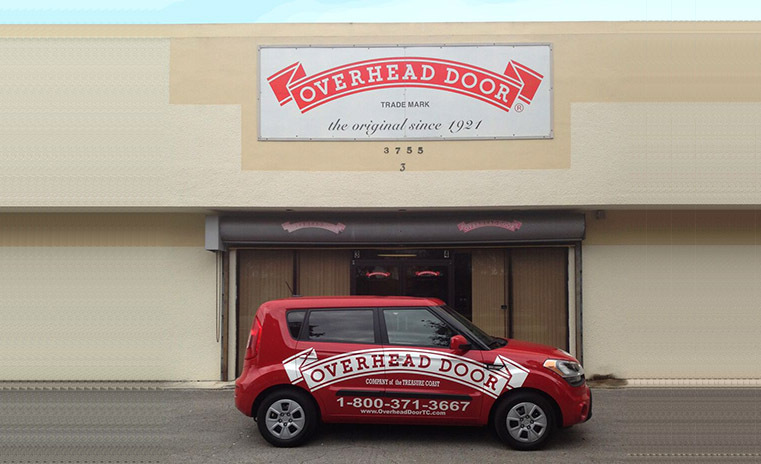 D and D Garage Doors handles all of your garage door repairs West Palm Beach! We specialize in Garage Door repair, service and new installation for the West Palm Beach area. Customers trust D & D Garage Doors to handle their “ups & downs” and we know you will too! Call today and we will set up an appointment that fits your schedule. We repair every part of both residential and commercial garage doors and operators. We replace broken springs and handle new garage door installs. Stop by and choose your next garage door and operator from one of our 10 locations state wide. We have been serving the Treasure Coast area for years, so if you have garage door questions or want a Free Estimate give us a call! We have experienced garage door installers and service technicians that aren’t pushy and will get your door working right the first time. 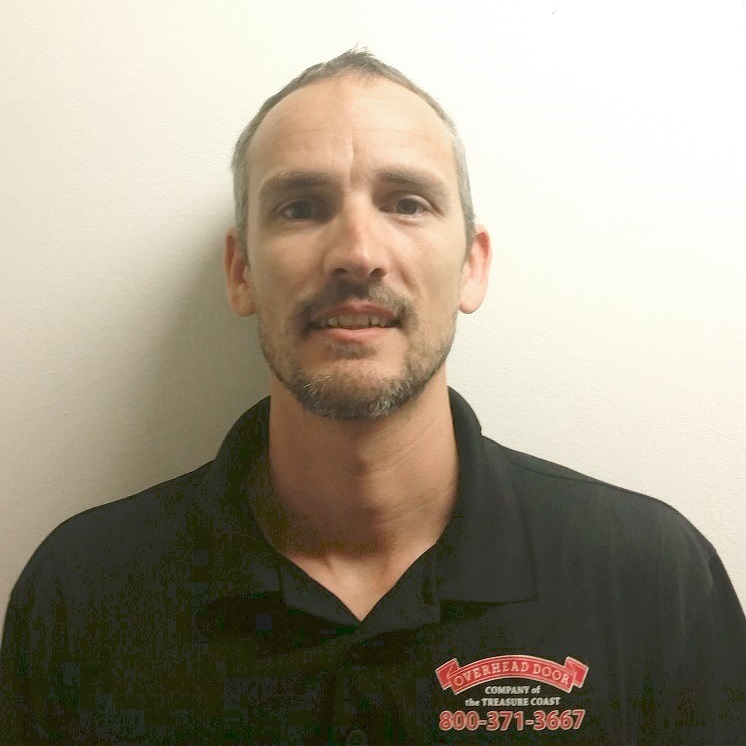 Hi my name is John and I have been working for D & D Garage Doors Treasure Coast for 7 months now. 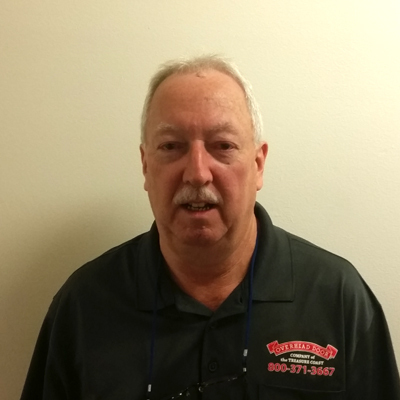 I have been in the Garage Door industry for 24 years and I currently work in commercial sales. What attracted me to D & D was working for a bigger company. I am originally from Cahokia, Il but moved to Florida for the warm weather. What I feel is the most important part of my job is being honest, listening to the issues the customers are having and coming up with solutions. What I love most about my job is solving issues for the customers. If I could say one thing about D & D would be customer loyalty. 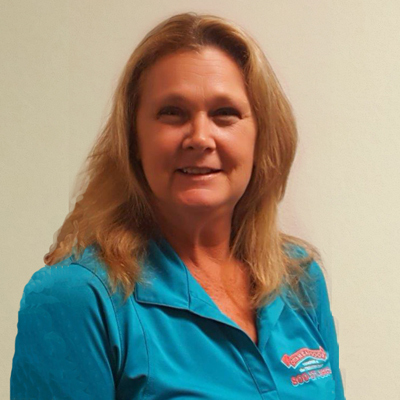 Hi my name is Tracy and I am the Service Scheduler and Sales at D & D Garage Doors Treasure Coast. I have been working for D & D for almost 6 months now. Prior to working for D & D I was a dispatch manager for a plumbing company for 6 years and I also spent many years in the construction. I am originally from Madison, Virginia. I moved to Jupiter, Fl in 1992. I enjoy spending time with family, the outdoors and bring on the water so, boating is a big part of my life. The most important part of my job is communication, knowing the customers needs and how valuable their time is. I think it is important to make a lasting impression and strive to do your absolute best. A happy customer is your best referral. What I love most about my job is I enjoy the people I work with, it truly is a team effort. 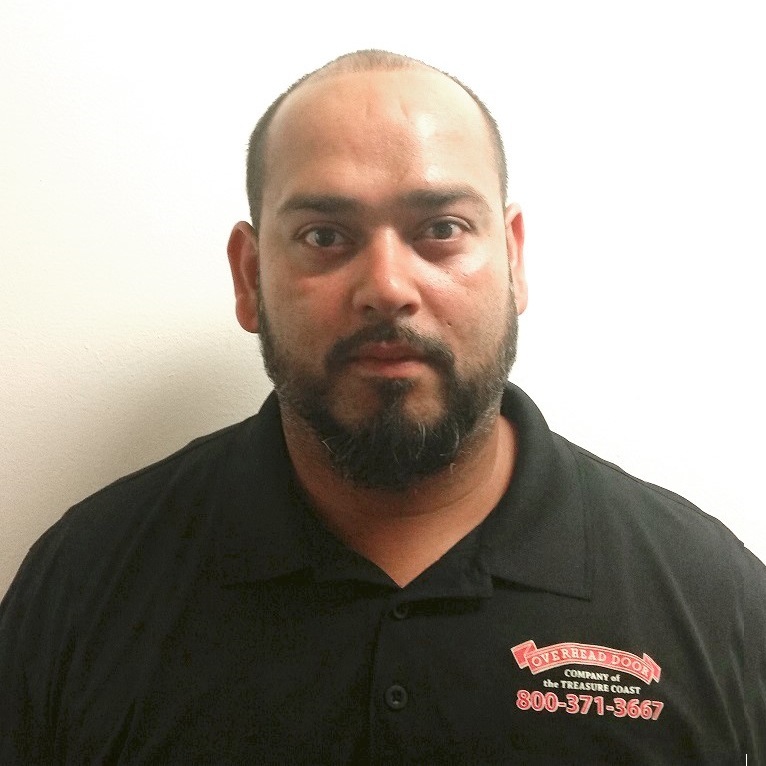 If I could say one thing about D & D Garage Doors it would be the company takes great pride in it’s work and safety of all its employees and customers. 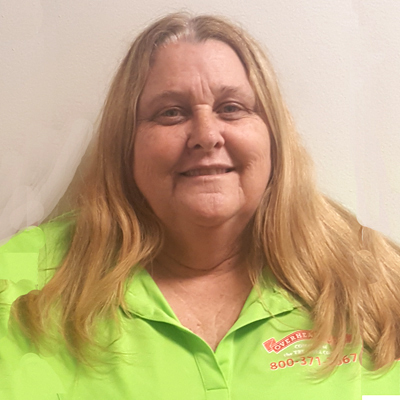 Hi I’m Cathy and I do install and permits at D & D Treasure Coast. I have been here for 2 years now. My service background includes being a builder in the Customer Service Department. What attracted me to D & D was that I love working with the people here. I was born and raised in Palm Beach County. Something unique about myself is that I love to garden, do crafts and play with my dog. I have always had a love for animals and in my spare time I volunteer at Big Dog Rescue Ranch. What I feel is the most important part of my job is keeping our customers happy and informed. What I love most about my job is helping people. If I could say one thing about D & D it would be that it is a great company to work for. 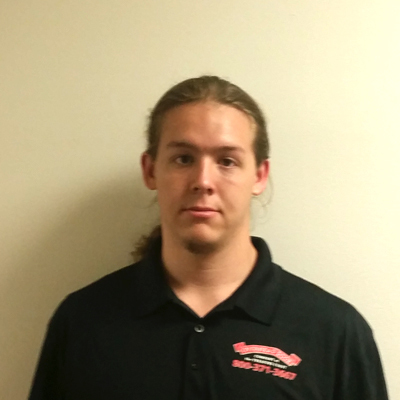 Hi i’m Tyler and I’ve been working for D & D Treasure Coast for 2 years now. When I first started I did not know much about Garage Doors. Prior to working here I worked as a pipe filter. I like working here because of the people I get to work with and the management team is great. I was born and raised right here in Florida. I feel the most important part of my job as an installer is making the customer happy with assisting with whatever their need is with their garage door. The thing I love about my job is all of the employees work together. I am so grateful for the opportunity to work for such a well known company. 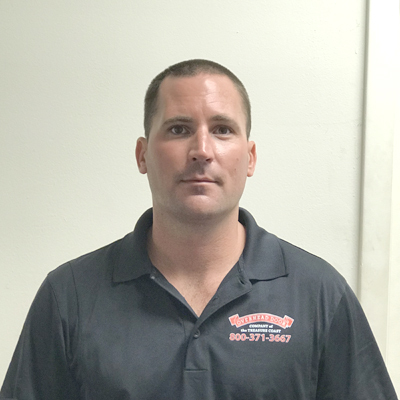 Hi my name is Vince and I have been working for D & D Garage Doors Treasure Coast for about a year and a half now. Prior to working for D & D, I worked for 20 years in the Aluminum Window and Door business. What attracted me to D & D was that it was a new opportunity. I was born and raised in Long Island, New York but in 1981 the company I was working for transferred me to their Florida location. I have been in Florida for 36 years now. What I feel is the most important part of my job is that it is important to inform the customers about the product and earn their trust in the company and myself. What I love most about myself is making the customer happy. If I could say one thing about D & D Garage Doors I would say that it is very professional. 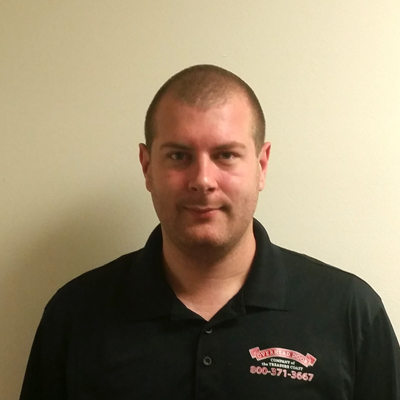 Hey I’m Austin and I am new to D & D Garage Doors Treasure Coast and garage doors in general, but I’m a quick learner. Being born and raised in West Palm I am familiar with the area that I am working in. Since I was a kid I have always liked being outdoors and using my hands. Especially on cars, which I have been working on my own vehicle for a few years now. My favorite part of the job is putting the doors up and making sure the customers love the finished look. Garage doors really can change the look of the house. Check us out on Facebook to see some of the before and after pictures that me and other installers have done. 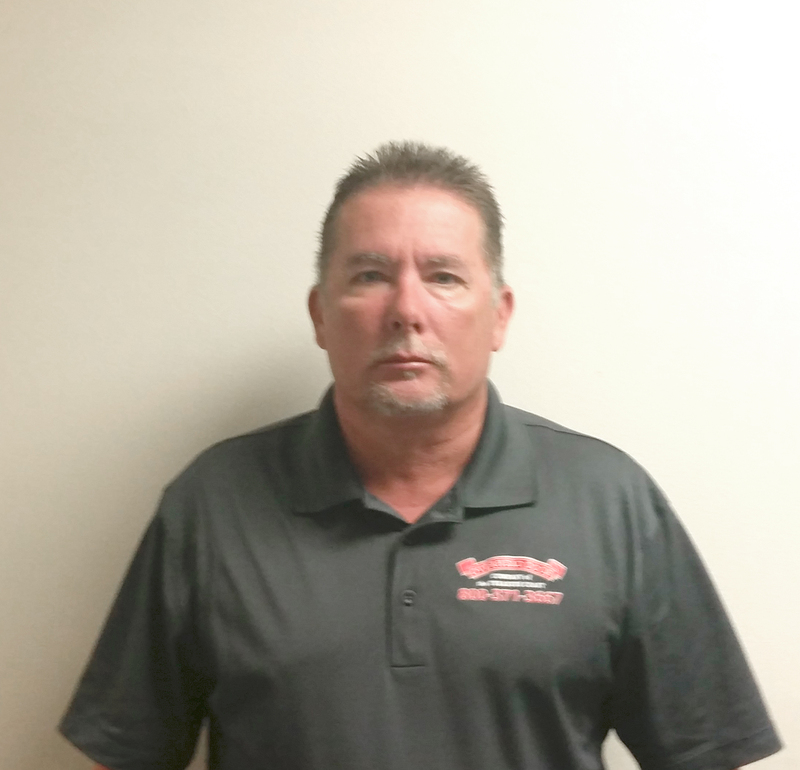 Hi my name is Gary and i’ve been working for D & D Garage Doors Treasure Coast for 5 years now. My service background includes service and installation of residential doors and operators. 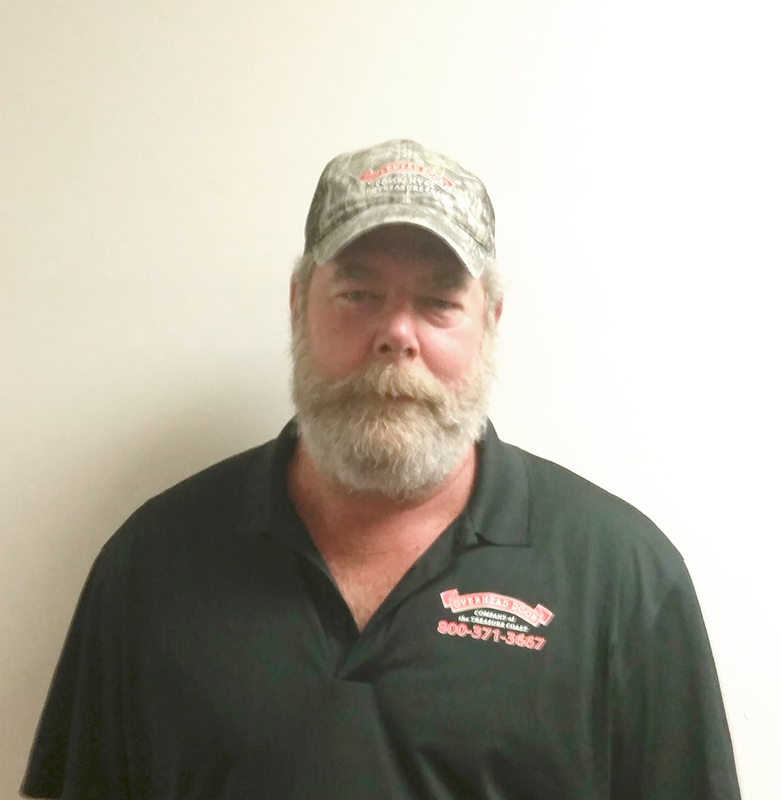 What has kept me here at D & D Garage Doors was that I enjoy my job. I am a Florida native. Something unique about myself is that I have 2 sons working for D & D as well. What I feel is the most important part of my job is customer satisfaction. What I love most about my job is that it has a lot of variety. If I could say one thing about D & D, it would be that it is a great company and people to work with.